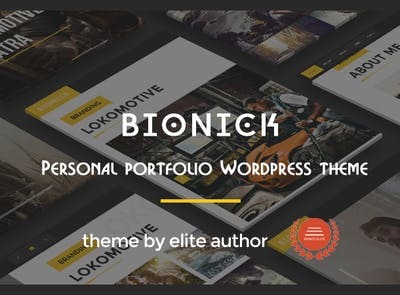 Bionick is a fully Responsive WordPress theme which can be used for Professional & Multipurpose Personal with scrolling page built. 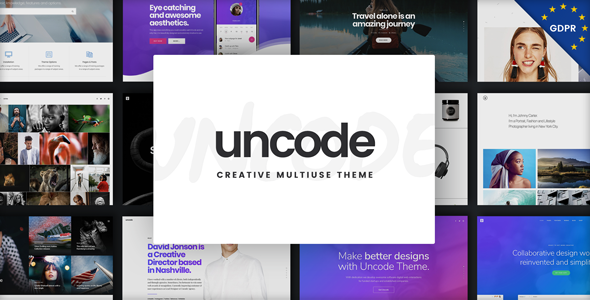 This theme can be used by any niche industry either you are designers, photographers, illustrators, video producers, architects and other professionals who need an easy, attractive and effective way to share their online portfolio work with their clients. Only One Click Demo Setup you can live your blog. This is the most awesome visual page builder for WordPress for any niche blog. Bionick is fully responsive which means it will look excellent on your desktop, laptop, tablet and smartphone. Bionick theme comes up with One-Page Version & Multi-Page Version which you get inbuilt features. Visual Composer for WordPress is drag and drop frontend and backend page builder plugin tool that will save you tons of time working on the blog or website site content. Show almost any kinds of content with highly customization options with this feature. When w need colours, we include backend colour selectors so you can easily and quickly change your colour throughout the entire theme according to your niche industry business. You can easily change Background and text, depending on the identifier section on your blog or website. It includes perfectly designed built-in custom widgets which can be flexible with any WordPress theme design. 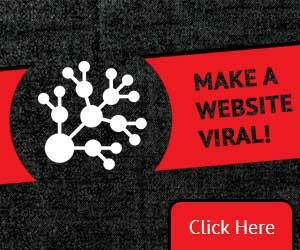 It has a very impressive in promoting your blog or website. It has all inbuilt Search Engine Optimization parameters you have been looking for any search engine friendly theme. Which is totally free after the first purchase of your theme. Whatever your level of expertise, it may be your a newbie, our experienced support team is there to help you with any question you might have. Full technical support by theme creator. You get Powerful Admin Panel, so that end users can modify, customize quickly and very easily with this WordPress theme.